"Computing technology now pervades those moments of our day when we move through our cities. Mobile phones, music players, vending machines, contact-less payment systems and RFID-enabled turnstiles are de rigueur on our daily journeys. This workshop aims to examine these augmented journeys, to reflect on the public, semi-public and private technologies available to us in them, and to speculate on what innovations might be to come. 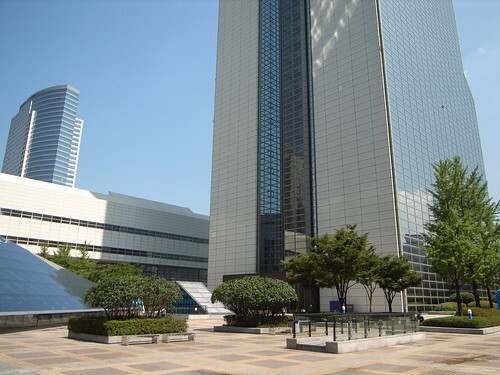 Taking as our starting point cities such as Seoul, we aim to take seriously the developments in mobile technology as well as the advancements in autonomous machinery and how these mesh with our urban journeys. Through collaborative fieldwork, group discussion and a hands-on design brainstorming session, the workshop's empirical focus will be directed towards producing 4 envisagements that either speculate and/or critically reflect on technological futures." Why do I blog this? interest in automatic city + active workshop with participants engagement + already attended another workshop organized by this team. 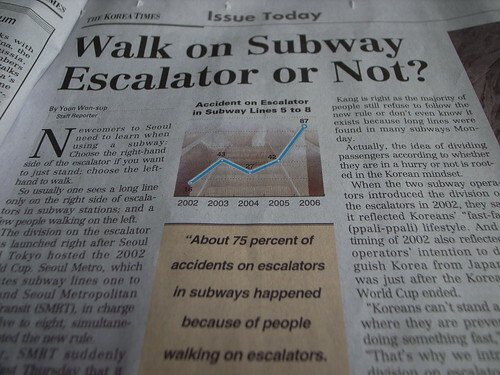 Seoul's a perfect place to investigate such a topic (on par with Rotterdam).